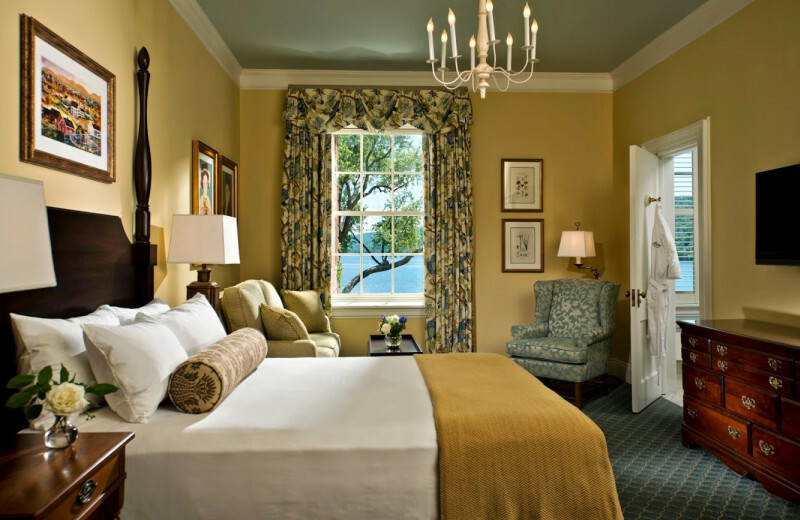 Enjoy the Charm and Hospitality of a Bygone Era at The Otesaga! 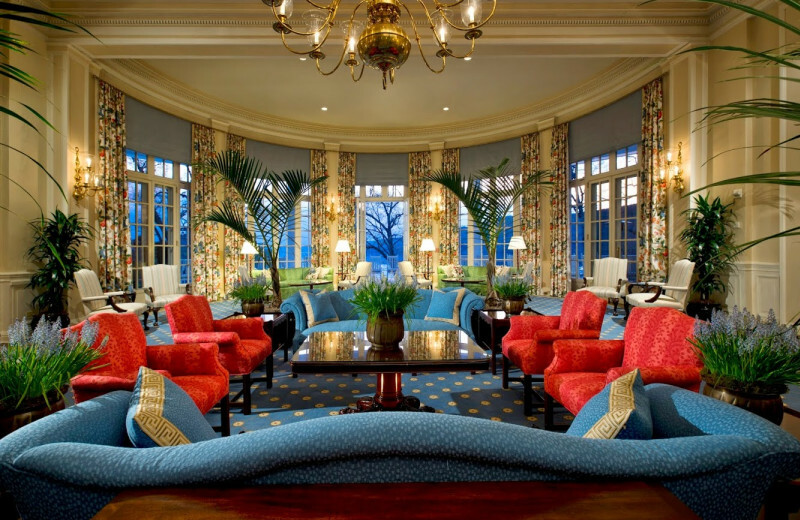 Welcome to The Otesaga, one of New York State's most distinctive resorts. 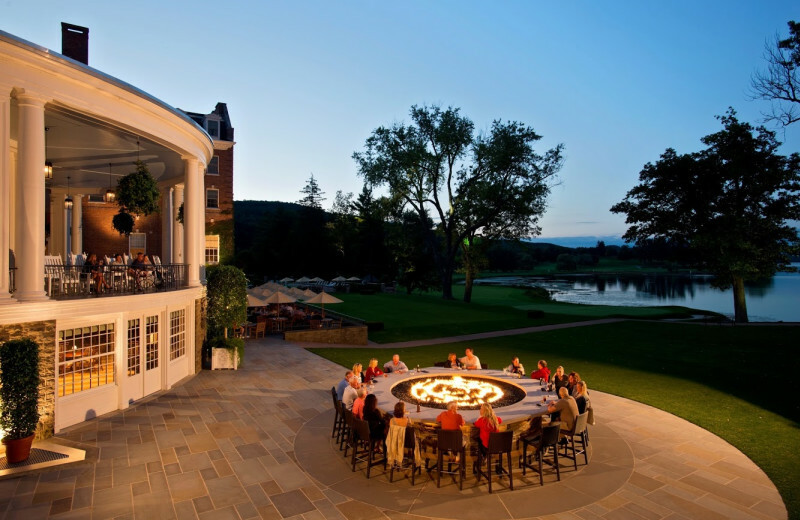 The Otesaga and its famed Leatherstocking Golf Course overlook the pristine waters of Lake Otsego in Cooperstown, New York, one of the world's most inspirational settings. 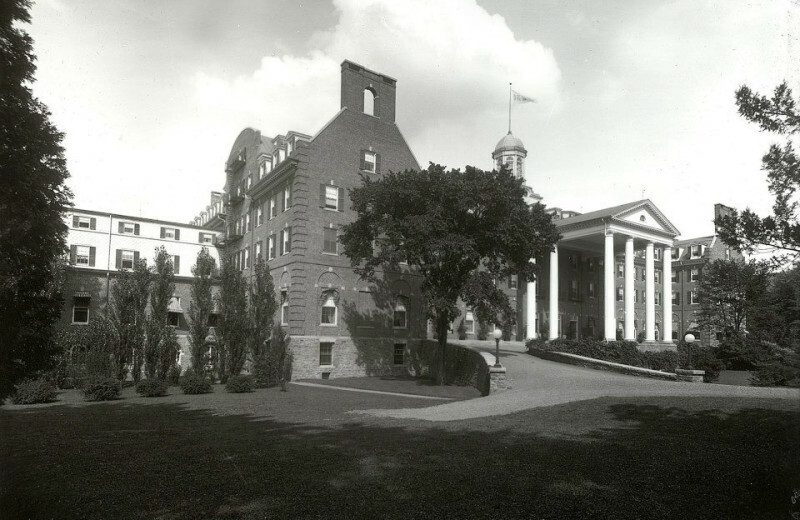 Operating since 1909, The Otesaga is a proud member of the prestigious Historic Hotels of America. The resort is an ideal retreat for reflection and relaxation, an unforgettable golf experience, or a memorable family getaway. 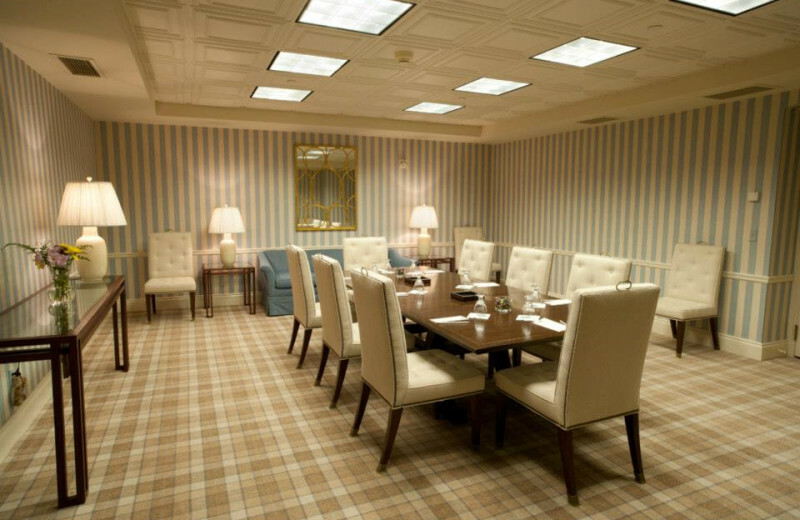 Groups of up to 350 will marvel at 30,000 square feet of flexible meeting space. Make sure to include visits to the Baseball Hall of Fame, the Fenimore Art Museum, and the Farmers' Museum during your getaway! 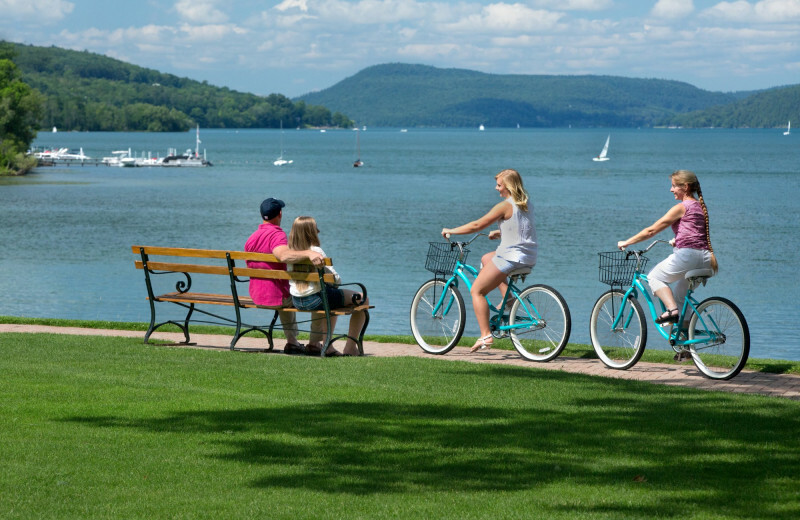 Start planning your own unforgettable trip to Cooperstown today! 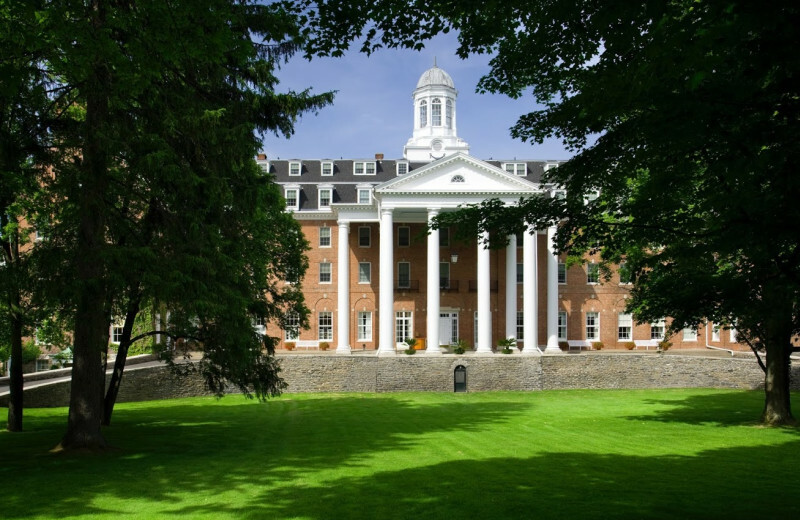 From kid's activities and family bingo to lawn games for young and old, there are activities for the entire family when you stay at the Otesaga in Cooperstown, New York. 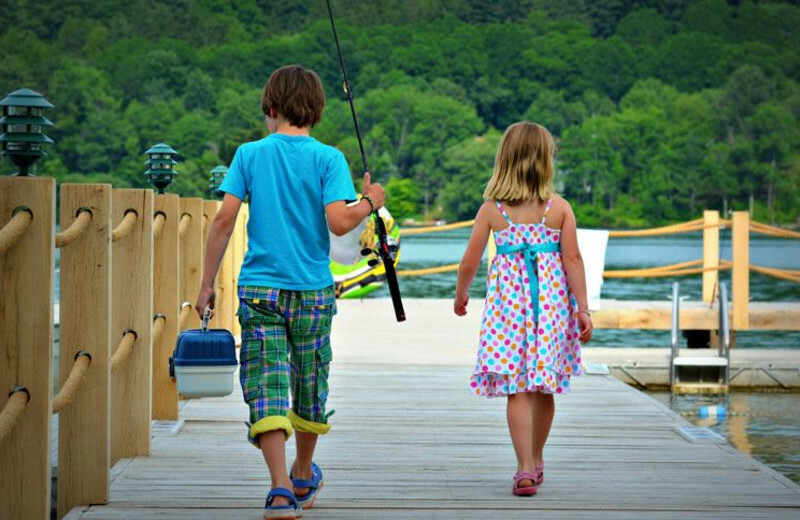 Take advantage of your proximity to the beautiful Lake Otesaga shoreline and enjoy a day of swimming or fishing. Or, reserve your tee time at the Leatherstocking Golf Course for an exciting 18 holes of golf! 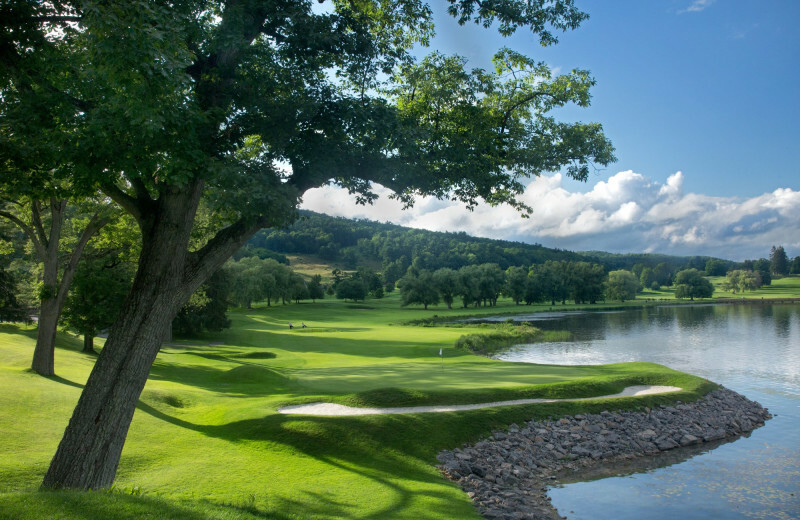 Rated one of the top courses on the East Coast, Leatherstocking Golf Course was designed by one of the country's preeminent course architects, Devereux Emmett. 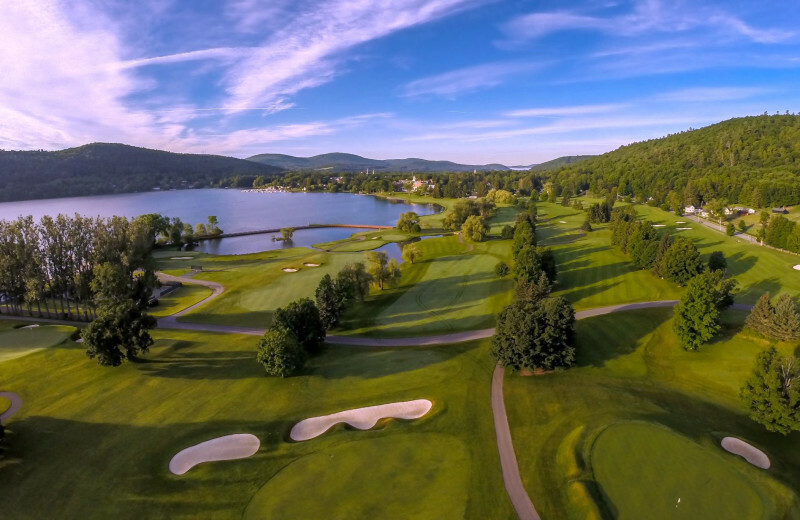 The Par 72 championship course provides breathtaking views of Lake Otesaga and a challenge for golfers of all skill levels! Book your trip today! 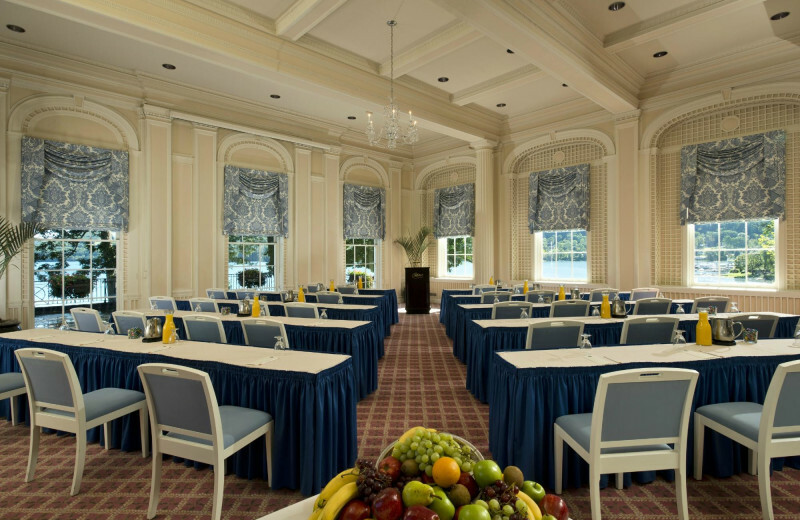 With 30,000 square feet of flexible meeting space including 14 individual meeting rooms, The Otesaga will provide the perfect venue for your next corporate gathering or conference. During your recreation time, set up a team building experience like a baseball game on legendary Doubleday Field, located just a block from the Baseball Hall of Fame. 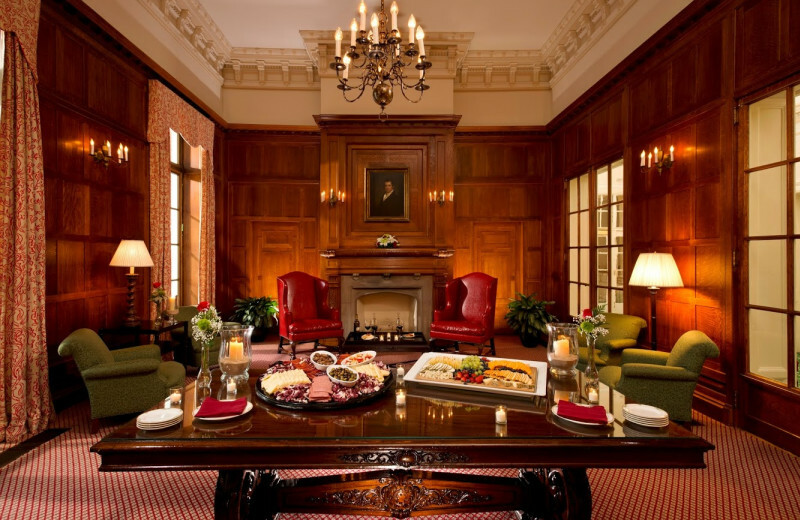 The perfect blend of business pleasure awaits your group in Cooperstown! 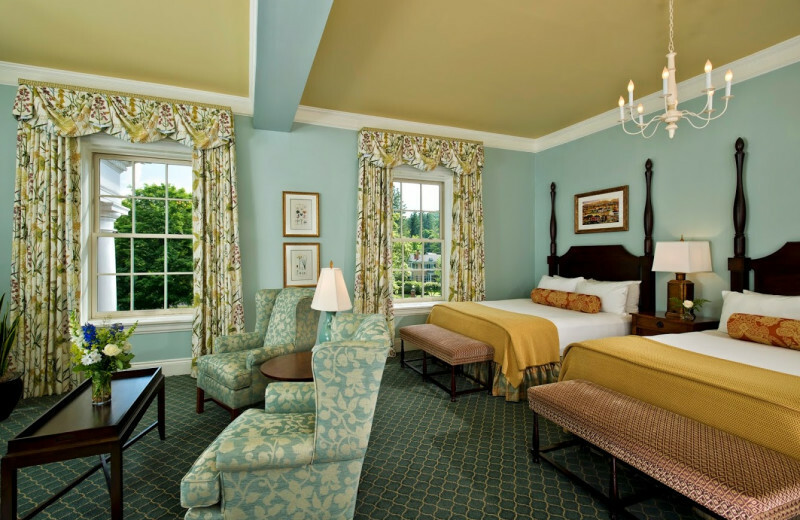 Give your entire family an unforgettable reunion experience when you stay at The Otesaga! Plan your reunion around one of the many holiday celebrations at the resort and enjoy activities like lawn games, tennis or set up your own family golf tournament at Leatherstocking Golf Course. There is plenty of off-site fun to be had as well. Plan your group excursion to the Baseball Hall of Fame, the Fenimore Art Museum or the Farmers' Museum, all located in Cooperstown! 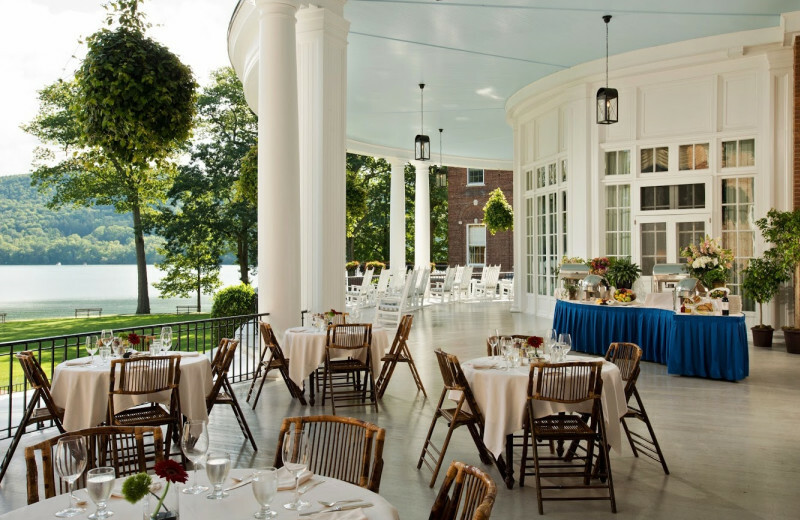 With a unique setting overlooking Lake Otesaga, the Leatherstocking Golf Course and gently rolling hills, The Otesaga Resort Hotel provides you with the perfect venue for your dream wedding. 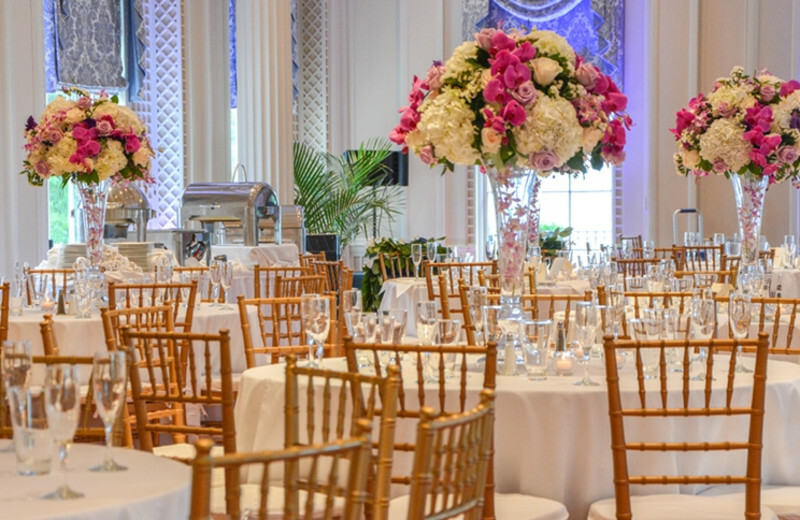 Onsite wedding specialists will make planning your once-in-a-lifetime event an easy, pain-free experience. 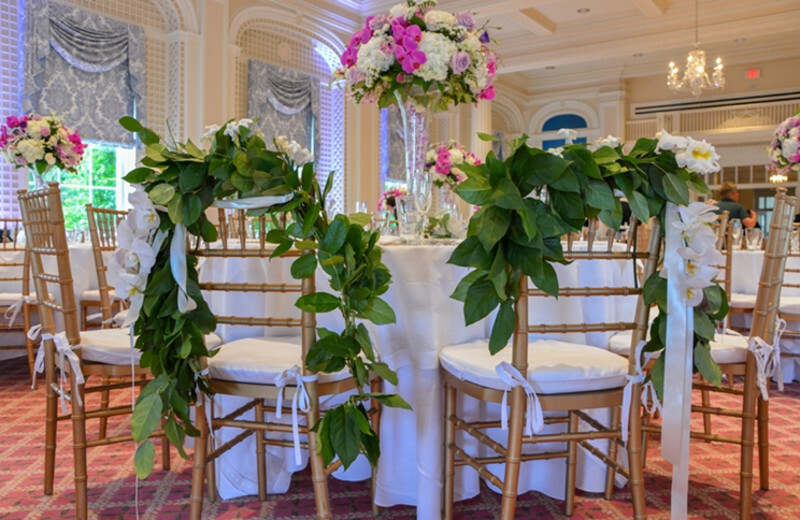 Let them assist with details like flowers, linens and live entertainment. 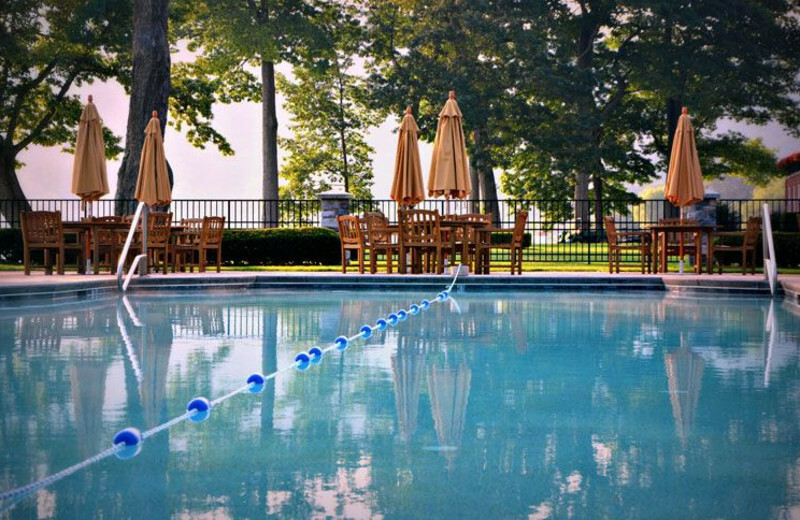 The Otesaga sits on the southern shores of Lake Otesaga, and provides breathtaking views of the crystal clear waters. Explore the area with plenty of hiking/jogging trails, or get out on the water with activities like sailing, canoeing, and swimming. 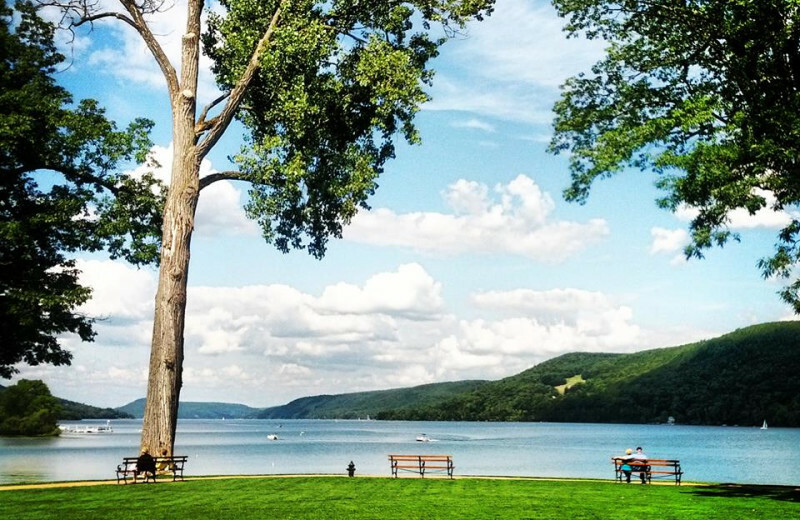 Get lost in the natural beauty that surrounds you in Cooperstown! Plan your next vacation near one of the finest deepwater fisheries in Central New York: Lake Otesaga! This habitat for lake salmon, trout and largemouth bass sits just steps away from your elegant accommodations. 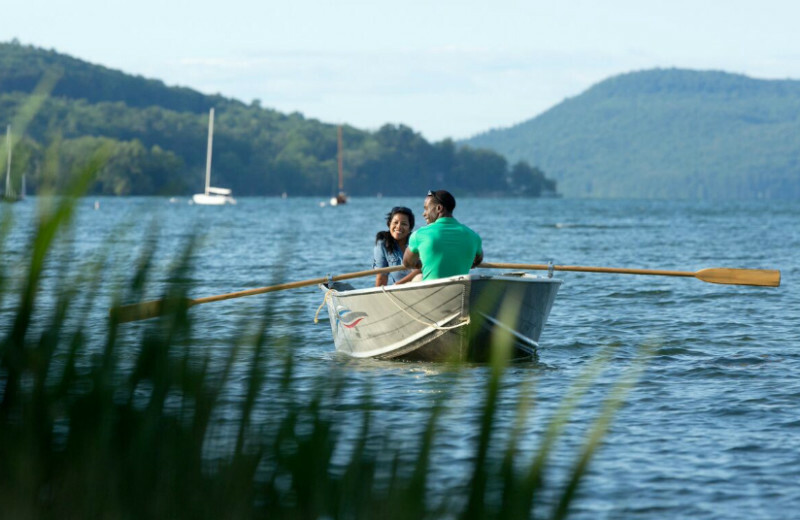 Make sure you bring your fishing pole with your during your next trip to Cooperstown. 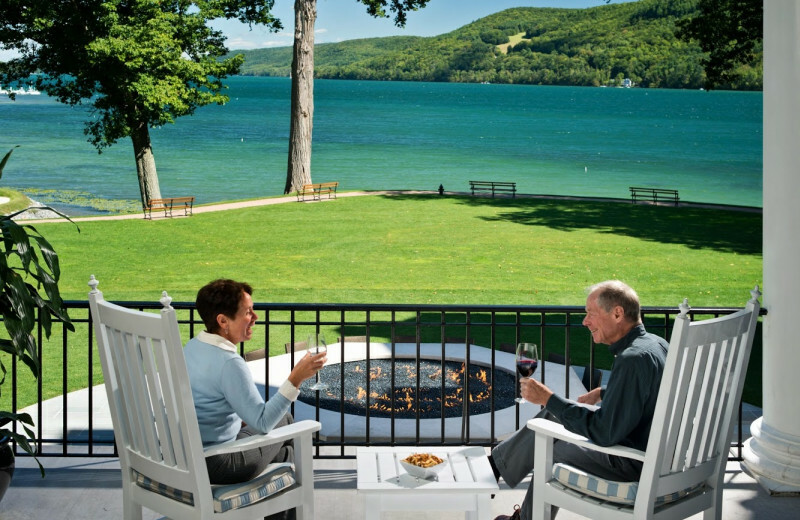 The Otesaga provides the perfect venue to rekindle the flames of passion when you travel to Cooperstown. Choose from one of 20 elegantly furnished suites and have a bottle champagne or chocolate awaiting you when you arrive. Take a day to explore this historic area and visit the Baseball Hall of Fame or Fenimore Art Museum. Or, just taking an intimate stroll along the shores of Lake Otesaga. 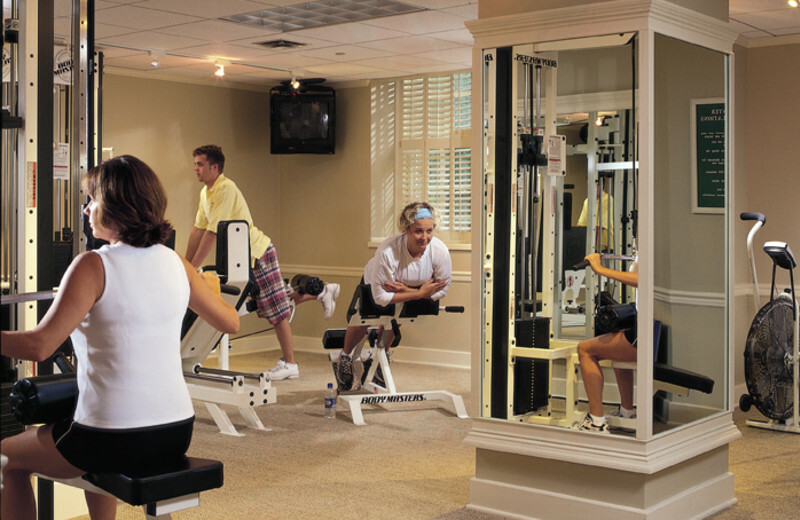 From a state-of-the-art fitness center to elegantly furnished guest rooms and suites, you are never far from luxury during your stay a The Otesaga. 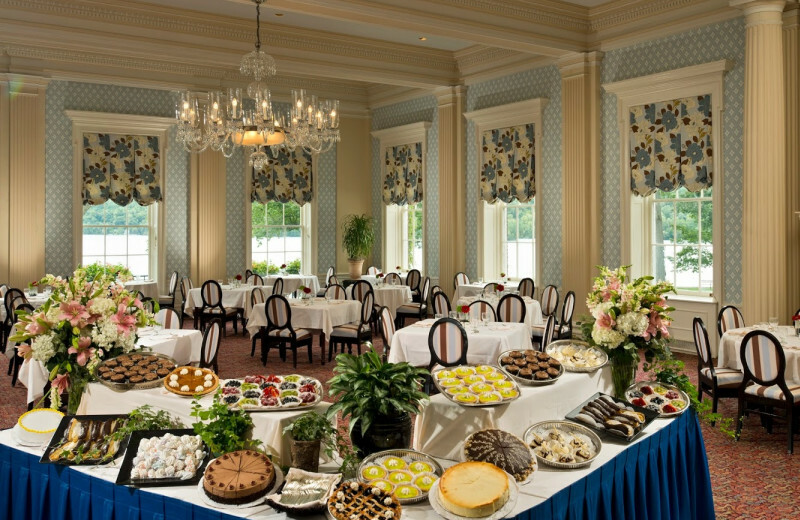 Enjoy a meal at one of two first-class dining areas onsite, or reserve your tee time at the Leatherstocking Golf Course. 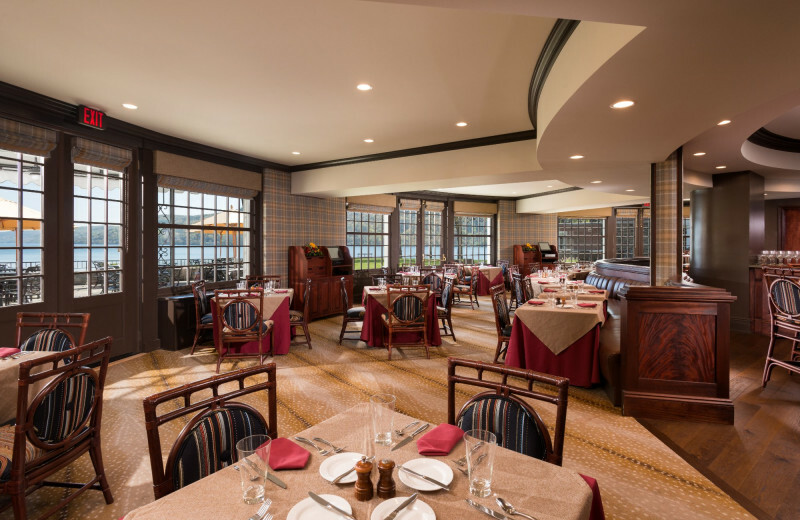 The conference and meeting facilities at the resort are second to none, and will ensure return for your next group outing! Whether you are renting a canoe to explore on your own, or casting your line to catch your next trout or largemouth bass, you will never run out of water activities when you stay at The Otesaga, along the banks of Lake Otesaga. Try your hand at sailing, or just jump right into the water for an afternoon of swimming! 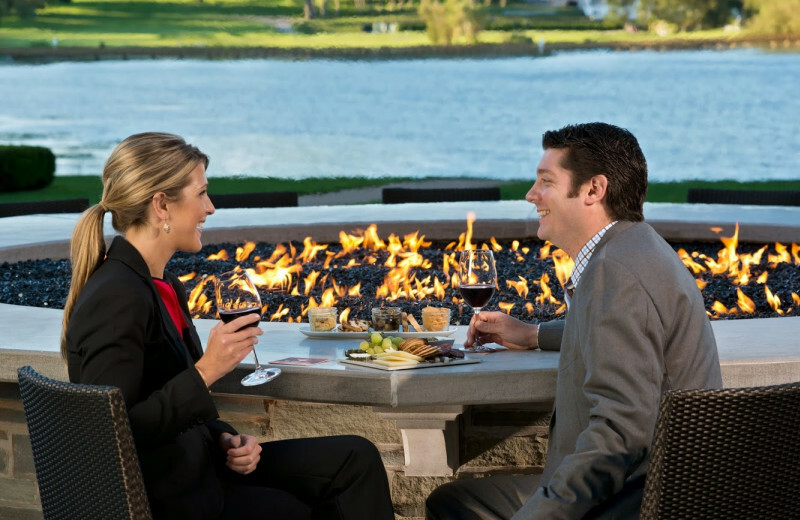 There's no better place than this to enjoy a fun-filled lakeside vacation. 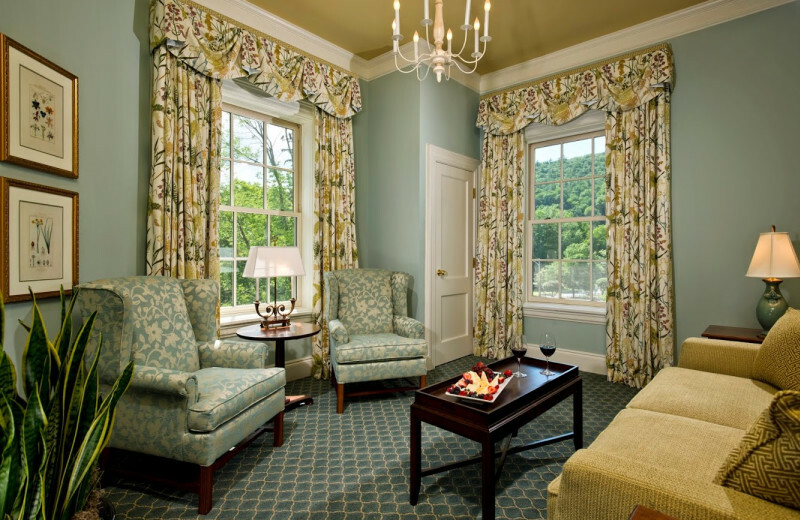 Built in 1909, The Otesaga provides the charm and gracious hospitality of a bygone era. 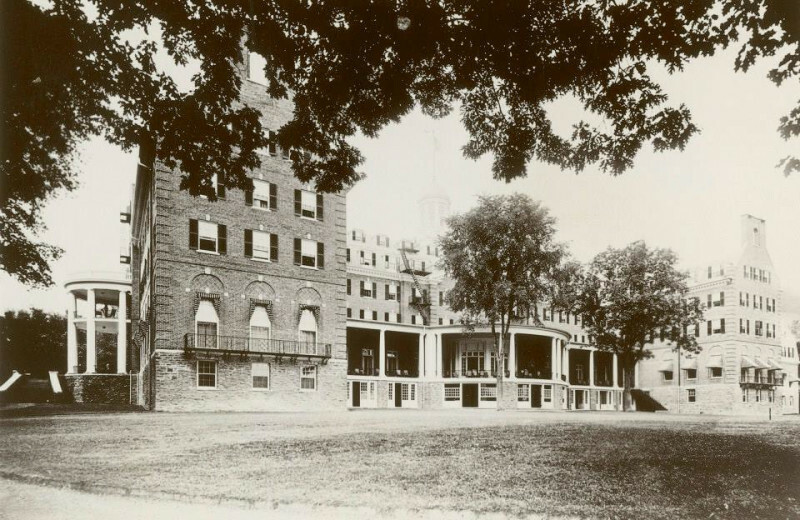 When the hotel was designed, it was universally praised for its many marvels including 400 windows, a refrigerator that was cooled with 30 tons of ice and telephones in each room. 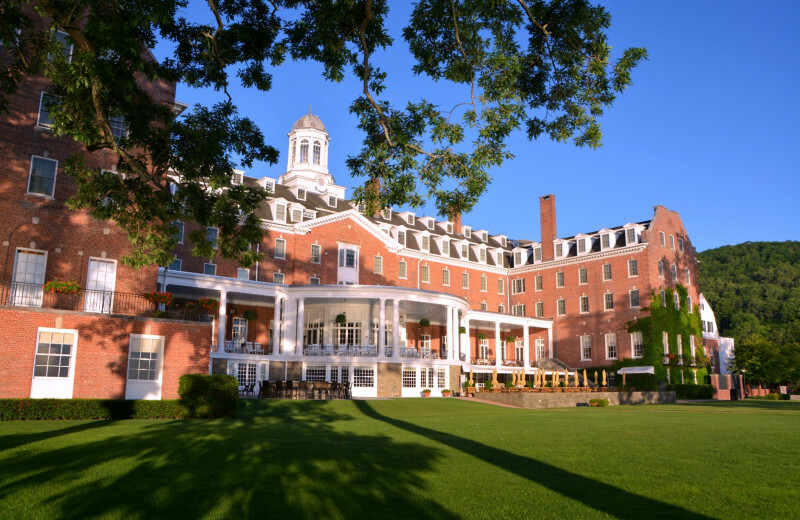 Take a journey back to the golden age of the early 1900's when you book your stay at this Cooperstown landmark! 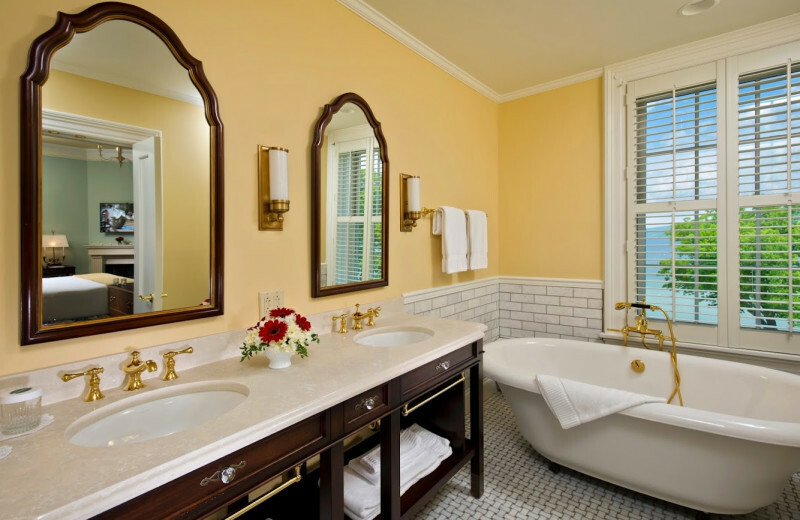 After the wedding, head to the Otesaga for an ideal honeymoon. Enjoy one of 20 furnished suites that will have a bottle of champagne or chocolate ready for your upon arrival. During the day, enjoy a trip to the Baseball Hall of Fame or Fenimore Art Museum. 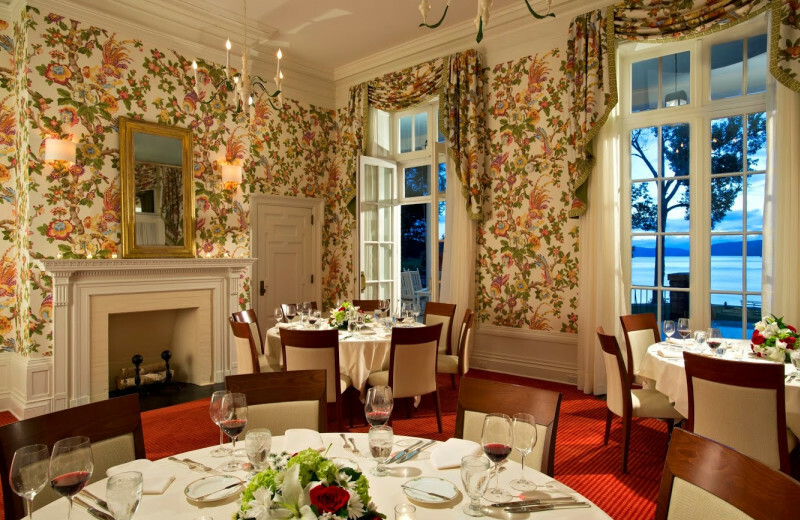 At night, enjoy a romantic meal together and take a stroll around Lake Otesaga. 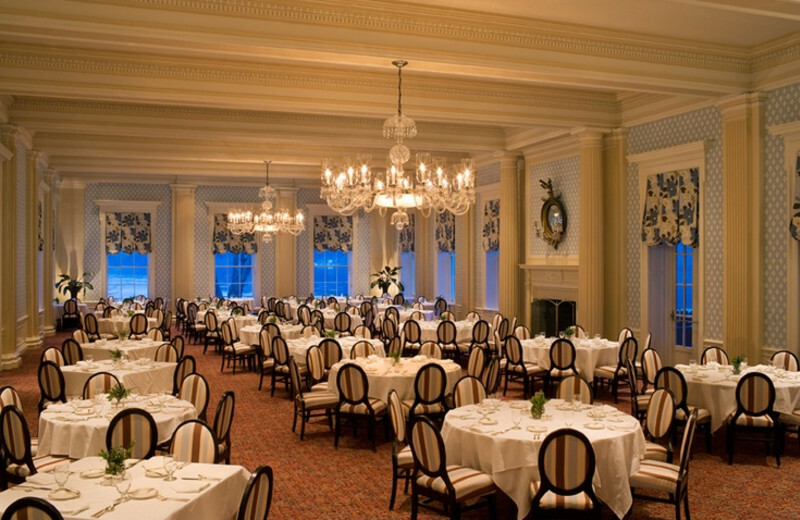 If you are looking to spend the holidays on the East Coast, The Otesaga likely has a package to help you celebrate. The resort offers packages for Thanksgiving, Memorial Day Weekend and the 4th of July that include your overnight accommodations as well as a number of fun activities. If these holidays do not fit your travel plans, try Labor Day or New Year's Eve! 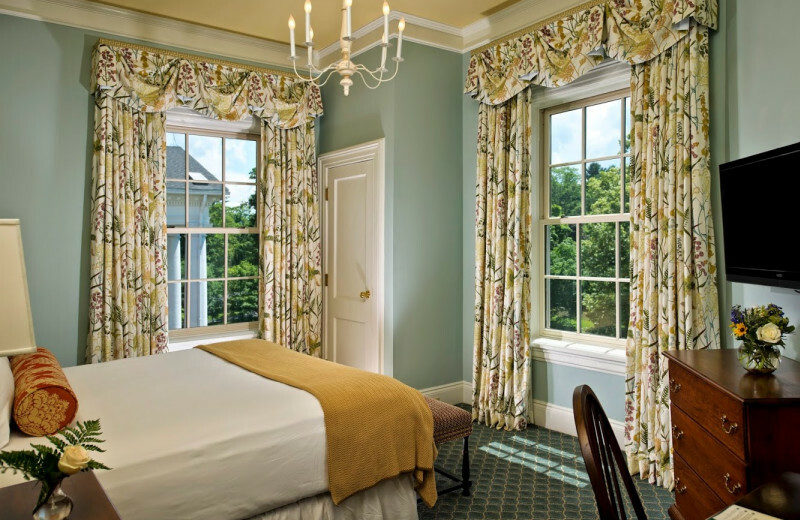 You are sure to enjoy your stay in one of the 135 elegantly furnished guest rooms at The Otesaga, with amenities including cable television, complimentary high speed WiFi internet access and plenty of fluffy Egyptian-cotton towels. 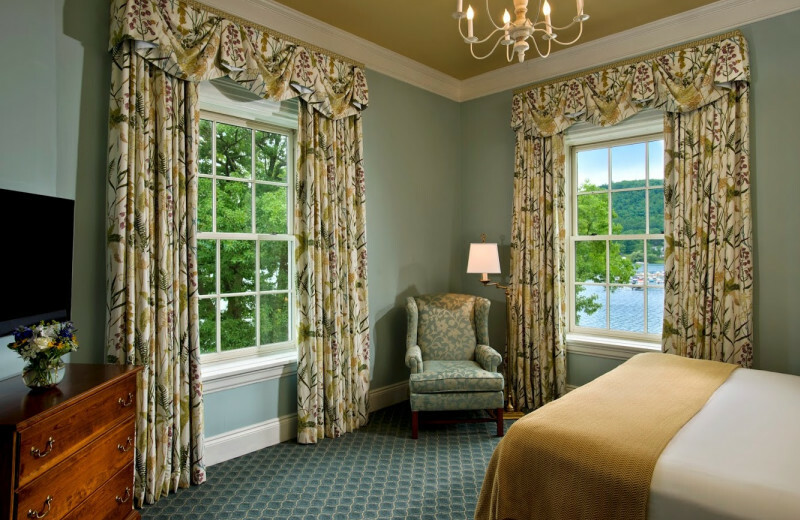 There are 20 suites available at the The Otesaga, all uniquely decorated and providing the perfect upgrade option during your stay in Cooperstown. * Per room, per night and based on availability. Excludes applicable taxes and gratuities. Not to be combined with any other offer or discount. Available May 1 - 30, 2019 and excluding Memorial Day weekend (5/24 - 26, 2019). Other restrictions may apply. Celebrate America's favorite pastime with a getaway that brings double the pleasure and plenty of fun. 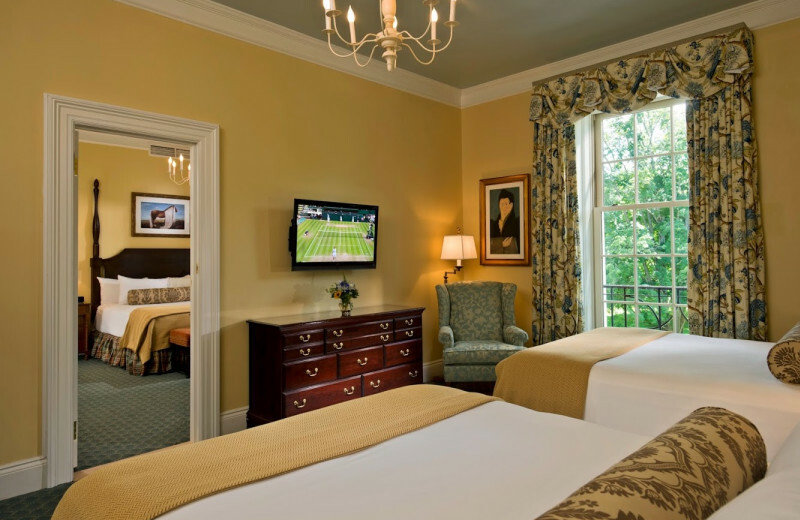 Book our exclusive Cooperstown Baseball Package and receive tickets to the National Baseball Hall of Fame & Museum and an authentic logoed baseball bat. 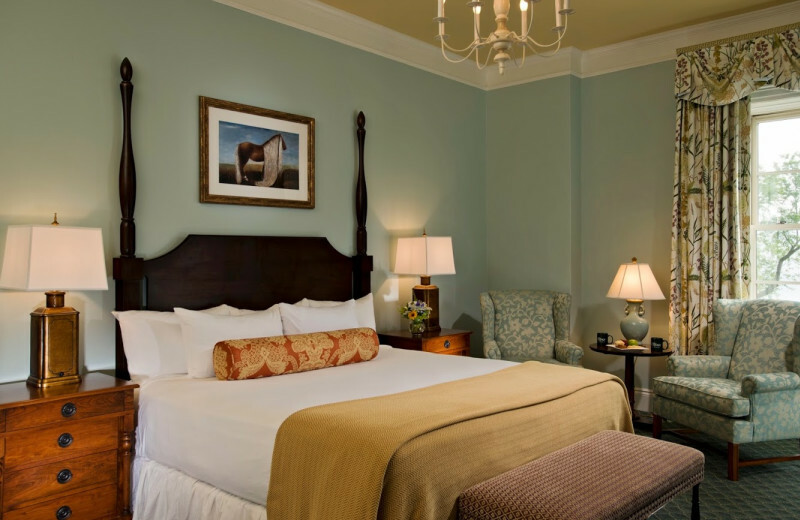 You'll also receive a delicious breakfast, complimentary Wi-Fi and deluxe accommodations in one of our spacious, elegantly-furnished guest rooms. 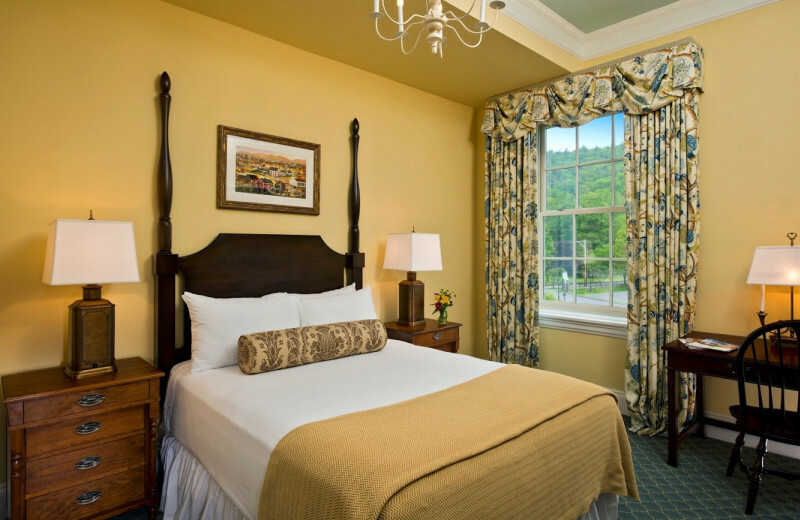 Book this exciting special from The Otesaga Resort Hotel and enjoy luxury Cooperstown accommodations in the "Birthplace of Baseball." 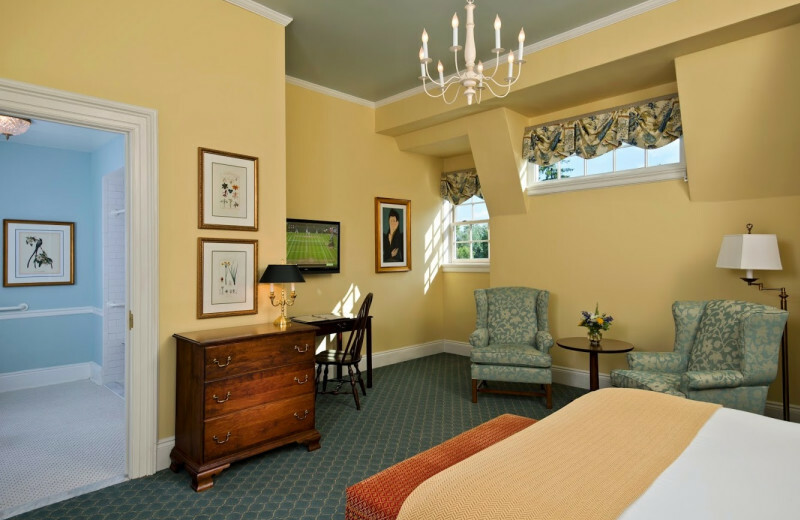 *Per room, per night, based on double adult occupancy and availability. Excludes applicable sales taxes and gratuities. Other restrictions may apply. Seasons defined as: Spring: Apr. 24 - May 23, 2019, Summer: May 24 - Oct. 13, 2019, Fall: Oct. 14 - Nov. 29, 2019. 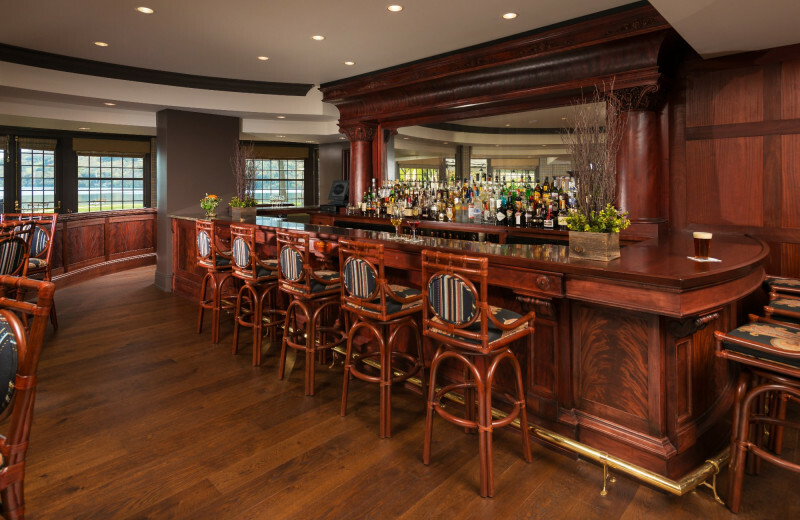 What happens when you combine an award winning resort with one of the Northeast's finest golf courses? You get a Cooperstown golf special that's too good to resist. 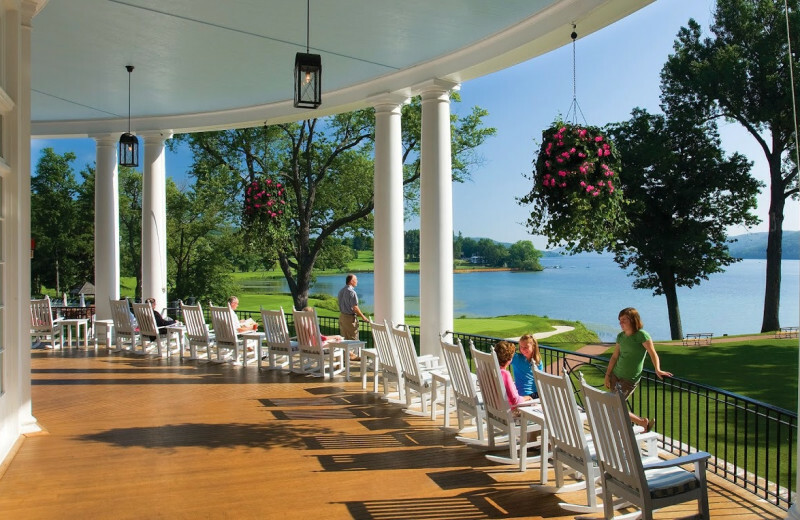 Book The Otesaga Resort Hotel's exclusive Golf package and enjoy one round at Leatherstocking, along with unlimited driving range balls, a 15 percent discount coupon at the pro shop and half-off all additional golf rounds. 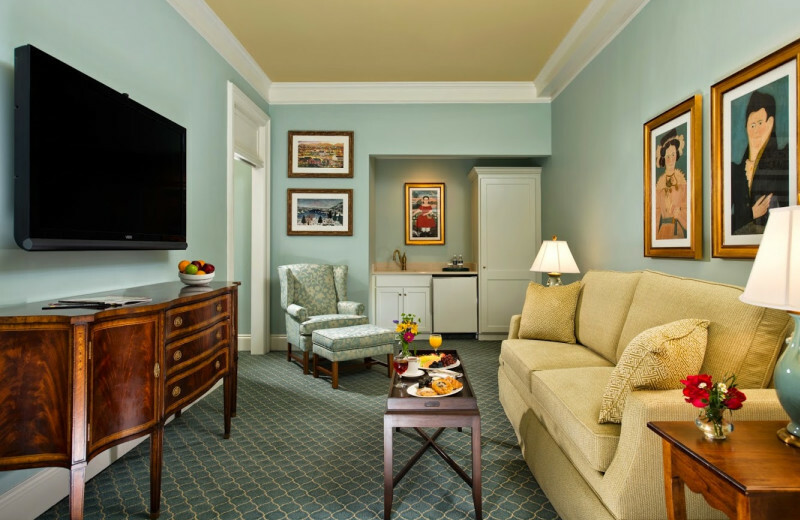 You'll also enjoy a delicious breakfast, free wireless Internet and accommodations at our Four Diamond hotel. 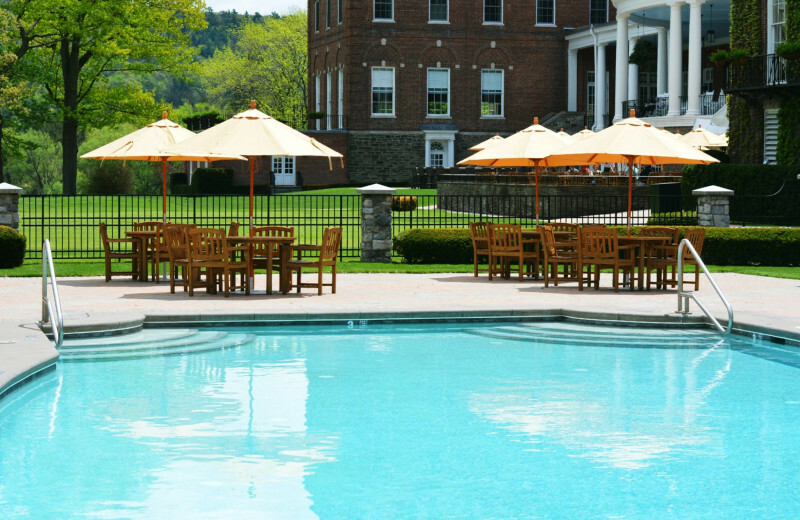 Indulge At The Luxurious Hawkeye Spa In Cooperstown, New York Are you looking for inner peace and tranquility? 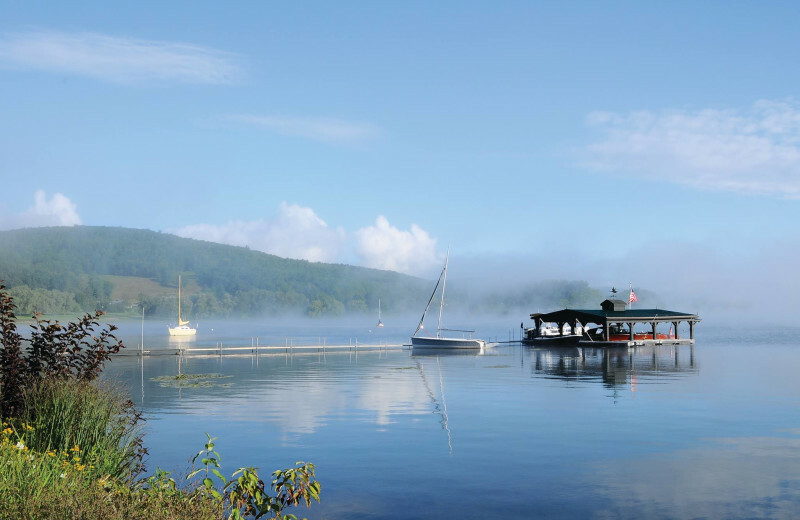 Find it on the serene shores of Lake Otsego at Hawkeye Spa. Enjoy a stress-free travel planning with this special spa package. Our spa deal features everything you need to relax, including lakeside accommodations and a $125 spa credit towards treatments or Naturopathica products. Treat yourself to a decadent massage, a nourishing body treatment, or an anti-aging facial. It's the perfect package for couples, girlfriends, or anyone who needs a little time to recharge. 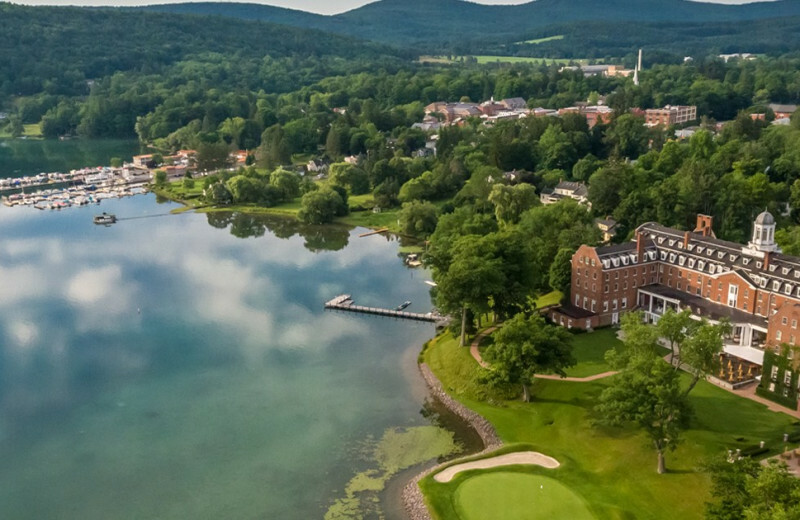 Cooperstown brims with fine culture and history, and we've created a package that helps you explore some of its most compelling fascinations. Take advantage of this valuable package and receive tickets to the legendary Farmers' Museum, a complimentary gift from the museum store and a delicious, breakfast buffet every morning. 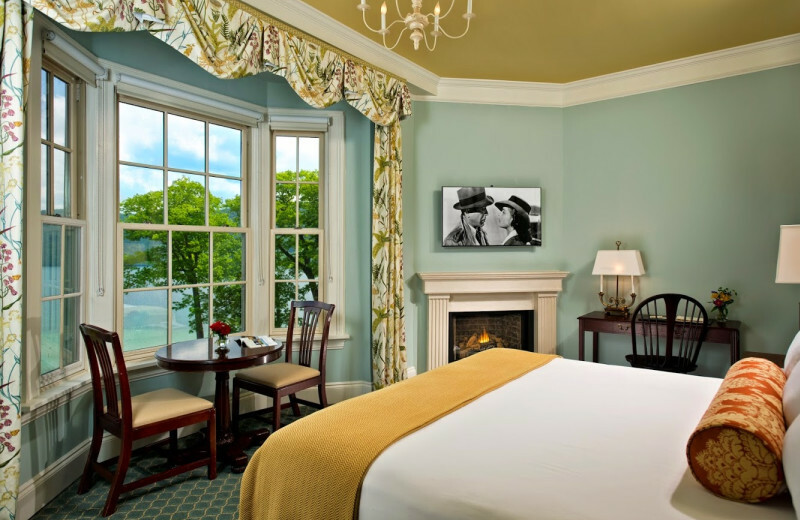 You'll also enjoy free wireless Internet and accommodations in an elegant, thoughtfully-appointed guest room at The Otesaga Resort Hotel, where we put you in an ideal position to discover Cooperstown's incomparable art, history and culture. 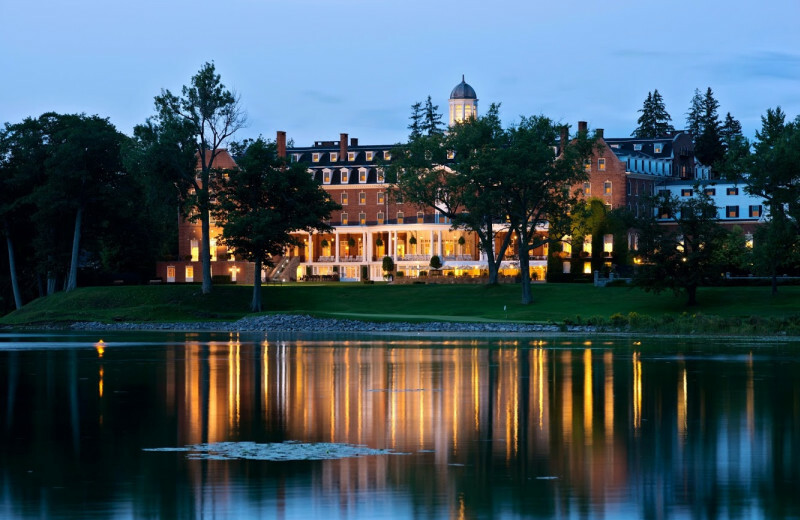 Get deep insight into early American Indian life and view key holdings of fascinating photography, artwork and artifacts, when you book the Art Lovers Package from The Otesaga Resort Hotel. Receive tickets to the famous Fenimore Art Museum, along with a free gift from the museum store. 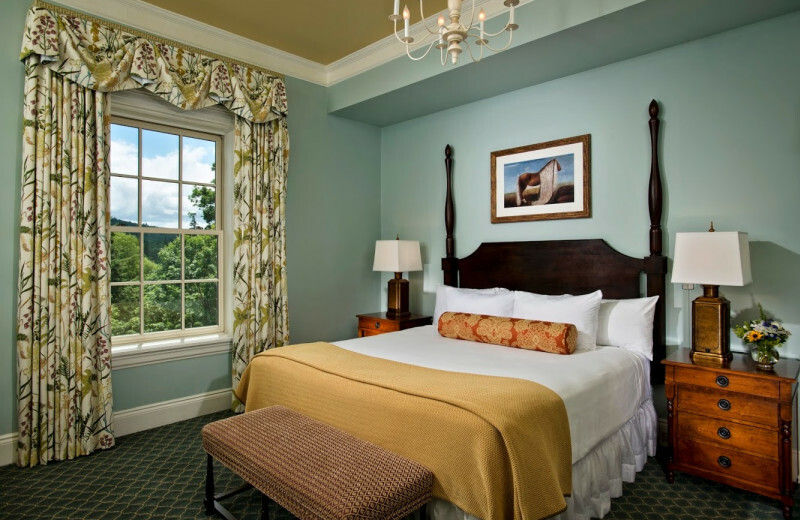 Enjoy complimentary wireless Internet and a memorable stay in an elegant, well-appointed guest room, where you'll experience incomparable, upscale accommodations near Cooperstown's most compelling historical and cultural attractions. Per room, per night and based on availability. Excludes applicable taxes and gratuities. Not to be combined with any other offer or discount. Excludes group stays. Other restrictions may apply. Valid on the following days (April 4 and 5, 12 and 13, 24 - 30, 2019). Per room, per night and based on availability. Excludes applicable taxes and gratuities. Not to be combined with any other offer or discount. Excludes group stays. Other restrictions may apply. Available May 11 through October 31, 2019. 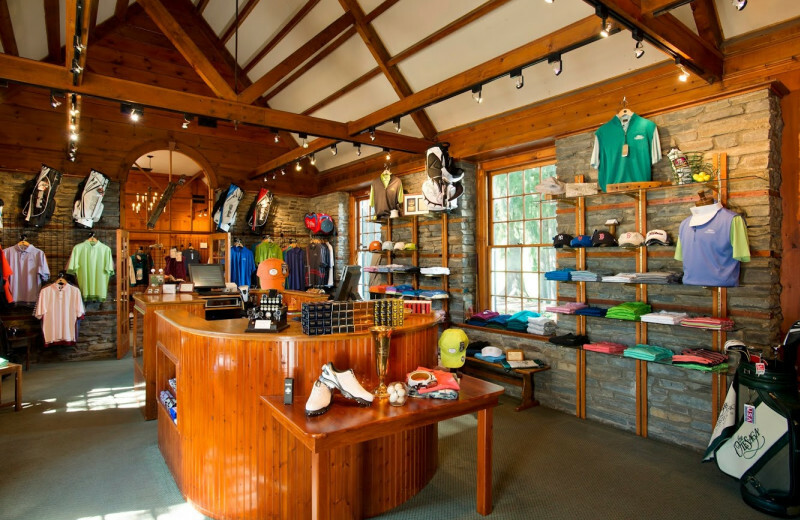 Visit Cooperstown during select days this summer and enjoy rates at 20% off! Make summer special with a getaway to America's Most Perfect Village with rates starting at $299* and inclusive of breakfast. 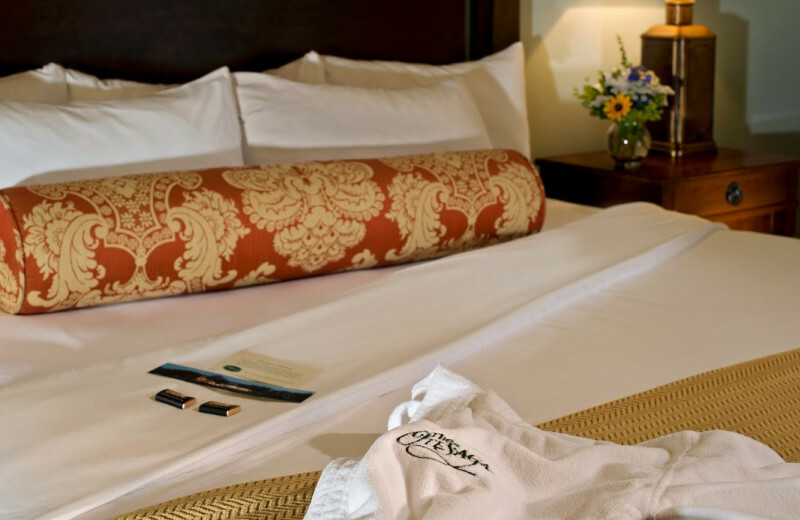 Per room, per night and based on availability. Excludes applicable taxes and gratuities. Not to be combined with any other offer or discount. Excludes group stays. Other restrictions may apply. Available April 24 through September 2, 2019. 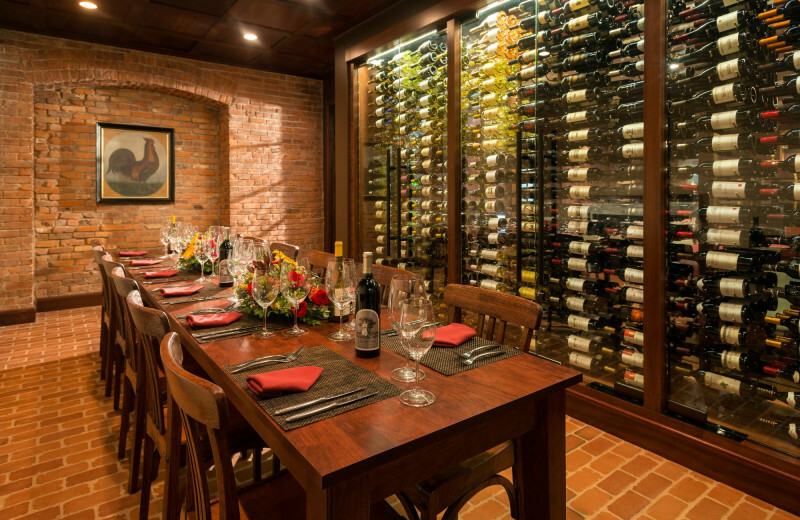 This property is ranked number 5 on Top Northeast Golf Resorts. Read about it here.